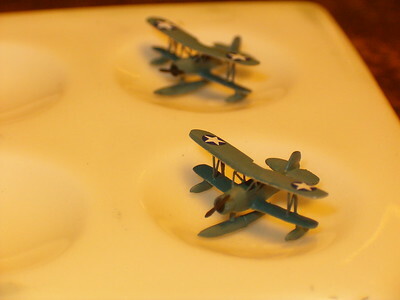 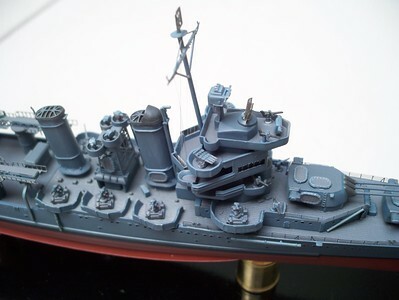 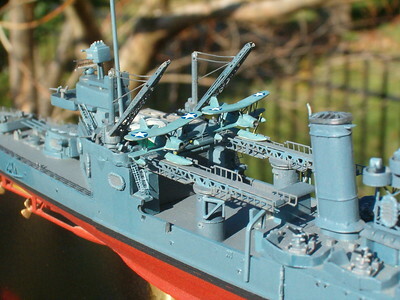 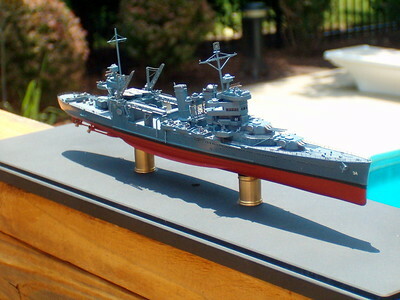 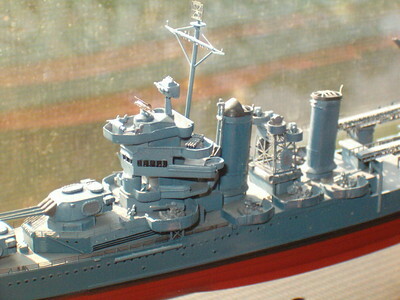 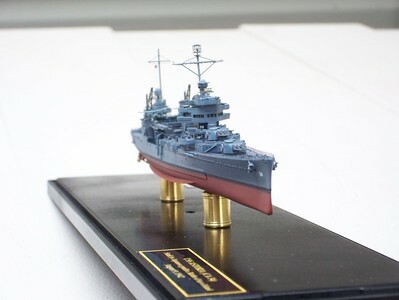 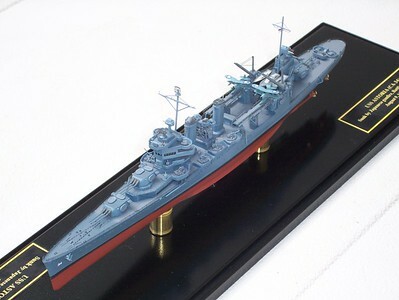 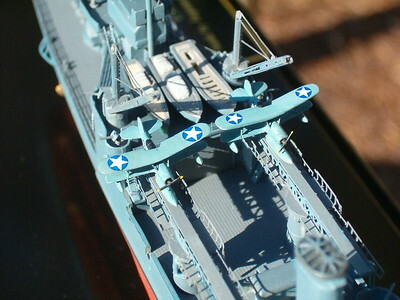 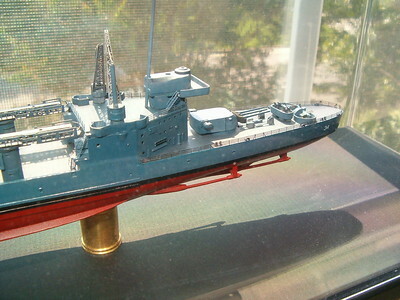 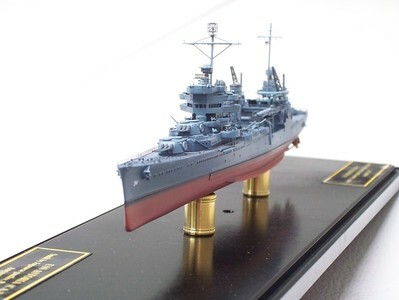 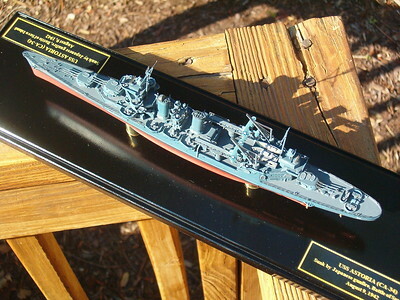 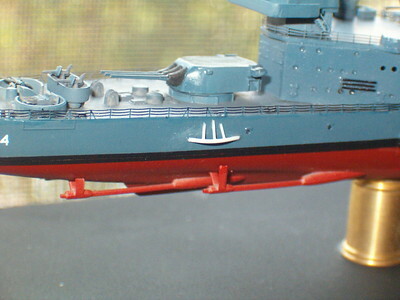 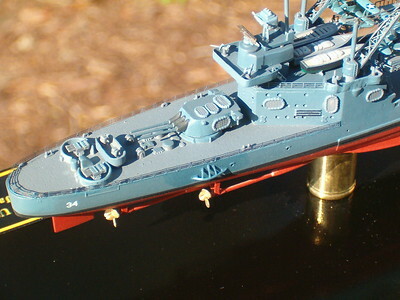 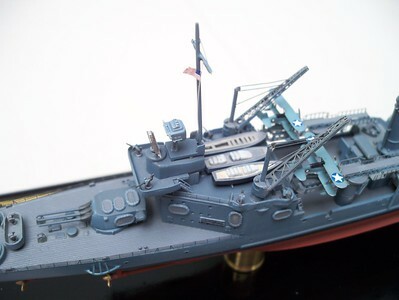 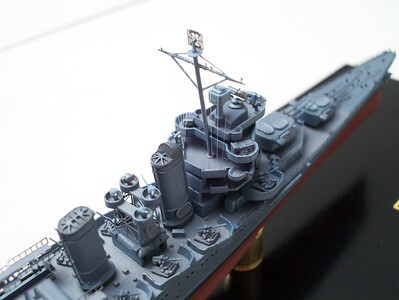 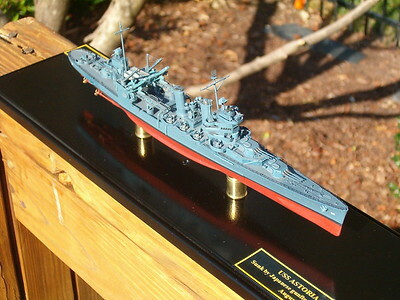 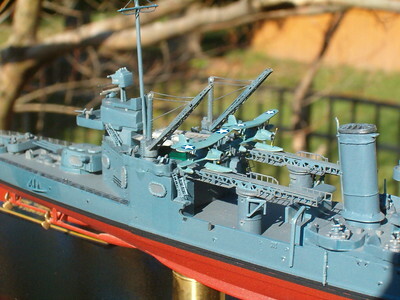 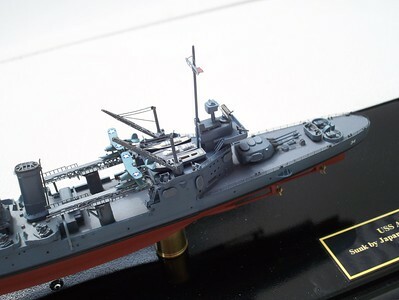 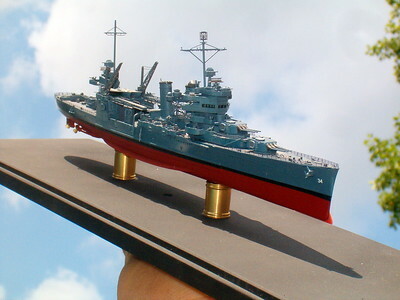 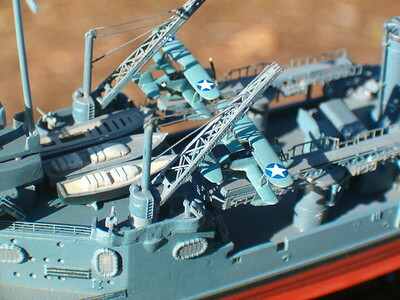 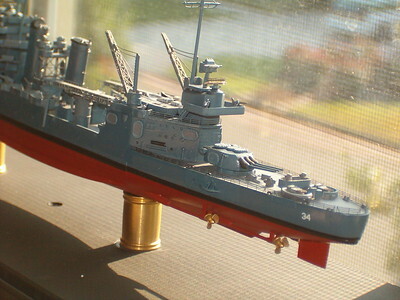 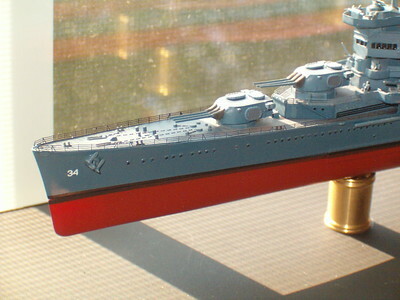 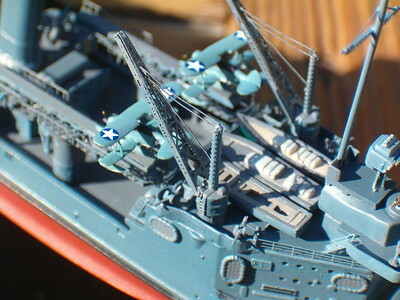 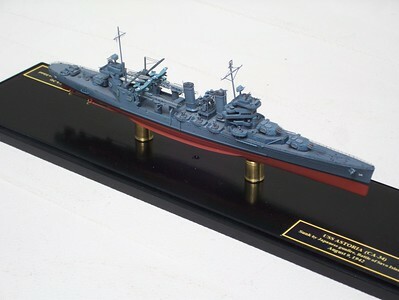 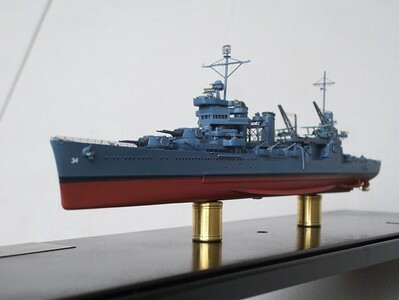 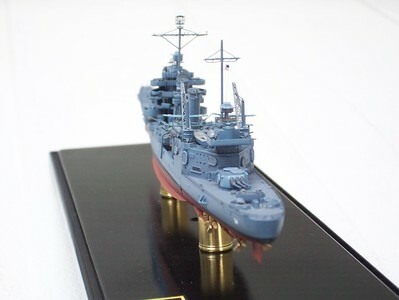 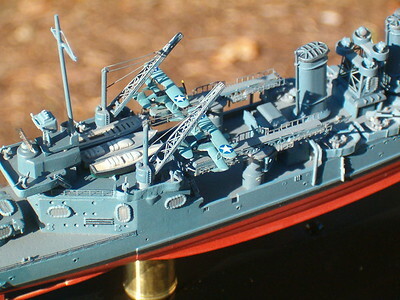 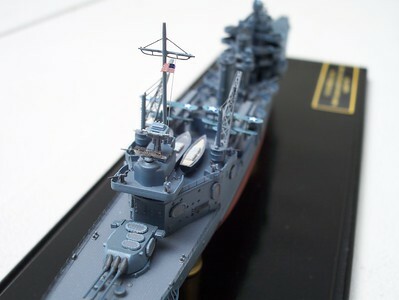 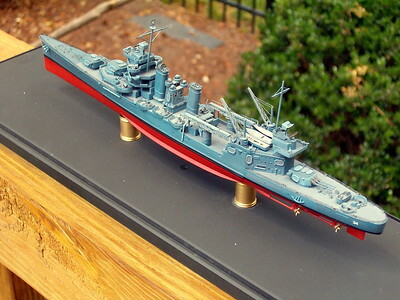 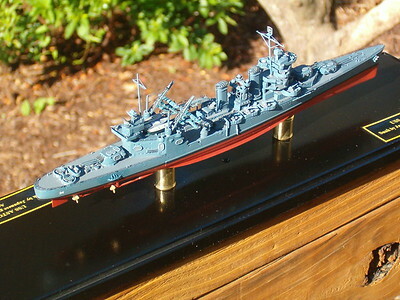 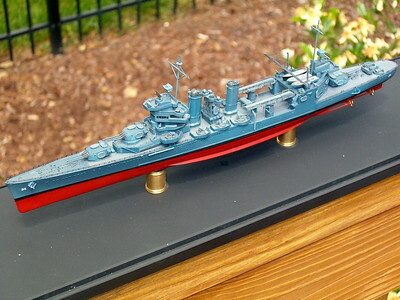 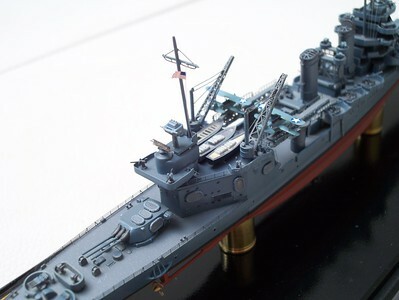 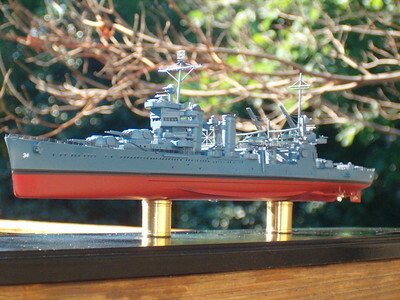 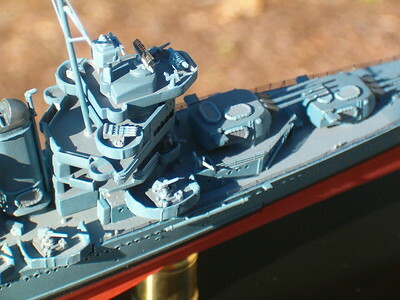 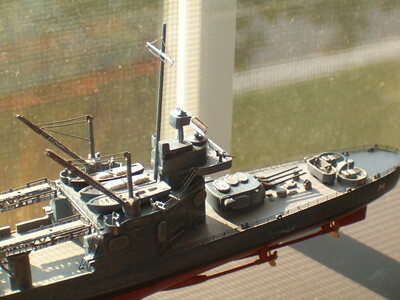 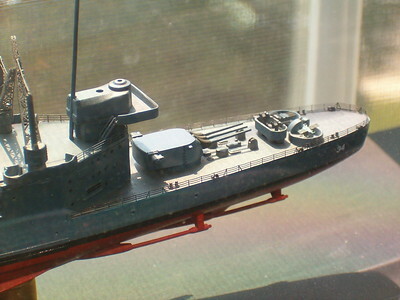 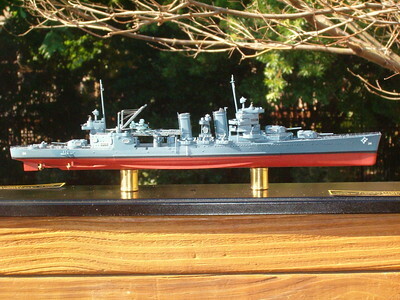 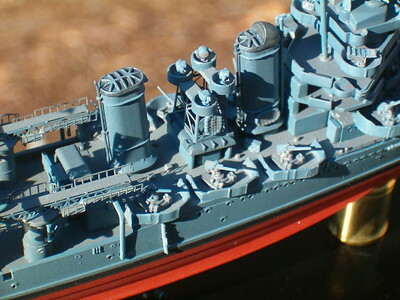 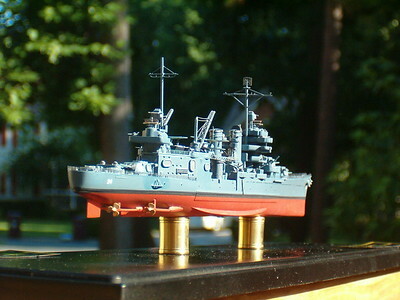 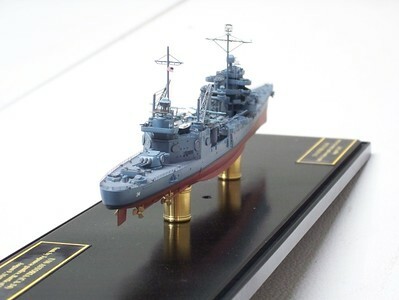 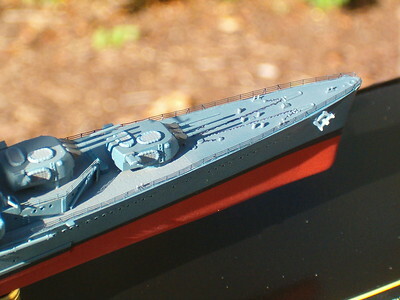 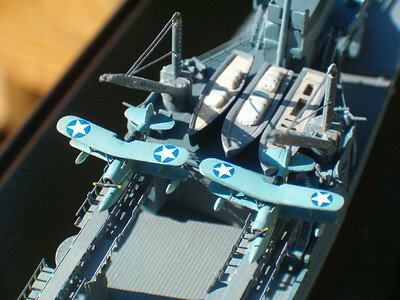 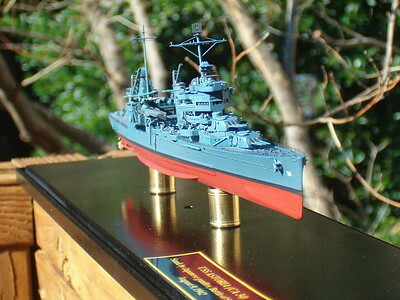 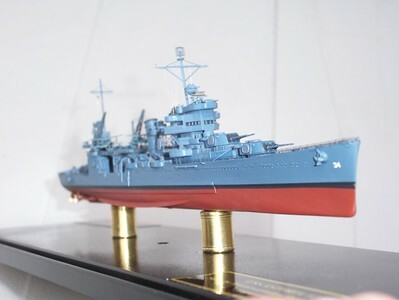 USS ASTORIA (CA-34) in 1/700 scale as sunk in 1942 off Guadalcanal in the First Battle of Savo Island. 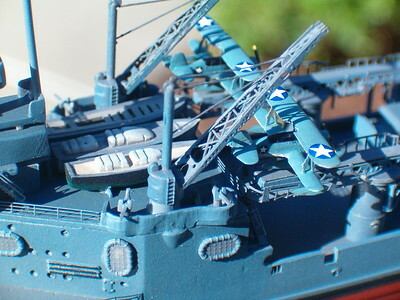 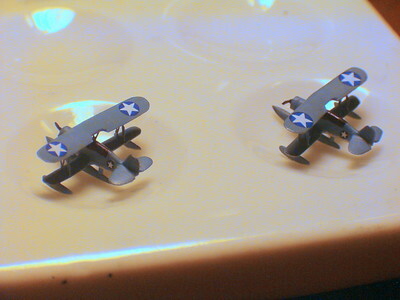 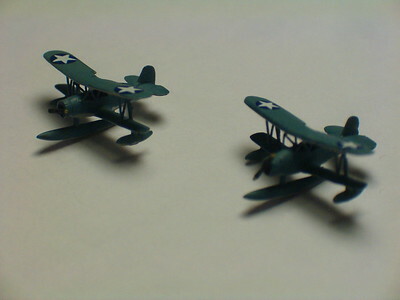 (from Trumpeter New Orleans kit). 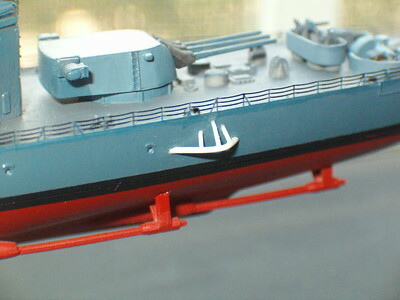 Main deck railings are LR LE700061.